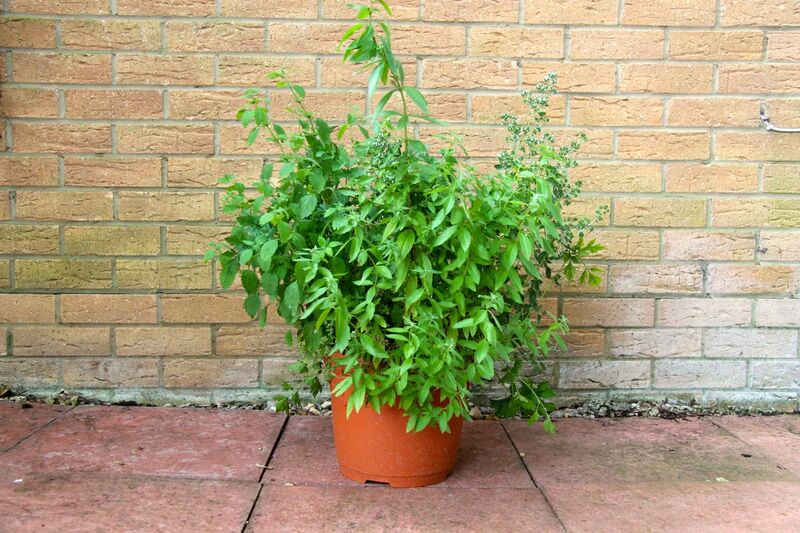 Whilst on a trip with my friend to a garden centre recently, I picked up a rather nice pot of herbs for just £9.99, which I thought was a bargain! Unfortunately most of the herbs in the pot aren't ones I use very often in my cooking. I tend to be a creature of habit, and stick with coriander and basil when using fresh herbs, as they are my favourites. I love a good thai curry or noodle/rice dish with lots of tasty coriander, and I have a weakness for basil in a sandwich with some tomatoes and cheese! I realised that learning what to do with most of these herbs would require a little bit of research, so research I did! In the interest of sharing knowledge, I thought I would pass on some of the information I learned with you! And so, I give you my herb of the week... Lemon Balm! Lemon Balm is a herb I had heard of (bit of a tongue twister! ), but had no idea what it looked like or what to do with it. Of course I knew it would smell lemony, but other than that I was at a loss. It turns out that it is a fantastic herb for attracting bees to your garden, which I am all for! Its latin name 'Melissa', is derived from the Greek name for Bee. When the plant flowers it will apparently attract lots of Bees from far and wide. Hurrah! It is a herb that is known for its medical properties against stomach ailments and nervous conditions. Make a pesto. Great recipe found at The Healthy Green Kitchen. You can use this as a pasta sauce, as a sandwich spread, or on crackers as an appetiser. I'm looking forward to giving this a go! Use it as a substitute to lemon grass. Perfect for Thai dishes when you have forgotten that all important ingredient, or are trying to save your pennies. Make candied lemon balm. I gave this a go and I think these would be a fantastic edible garnish for a dessert! They taste wonderfully sweet and lemony! To make them you just need to dip each leaf in some lightly whisked egg white mixed with a dash of water, then dip in sugar. Lay them on a baking tray and pop in the oven at about 100c and leave for about 20 minutes. Flavour cold drinks. You can add the leaves as a garnish, or create a simple syrup from its leaves like I did in this post with mint. Add it to a fruit based dessert like apple pie. Make a tea. Steep the leaves in boiling water for a few minutes to made a deliciously lemony tea! It is meant to have wonderful calming properties! I've tried this and it's actually really good. Make a tasty lemon balm flavoured butter to spread on toast like I did here. This was really easy to do, I just mixed 100g of softened butter with about a teaspoon of finely chopped lemon balm, and a dash of honey. To make the butter presentable I filled an ice cube tray with the mixture and popped them in the freezer to set quickly. I think they look rather good! Add to a bath and enjoy its delightful lemony scent. Use a little mesh bag to keep it from straying into your nooks and crannies. Wow, I think Lemon Balm is my new favourite! 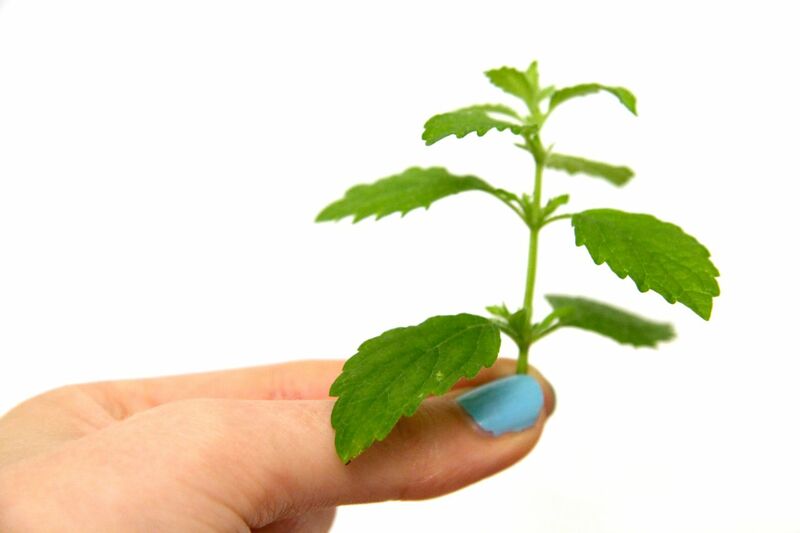 What do you like to do with Lemon Balm? Some of the ideas above were inspired by The Nerdy Farm Wife whose blog is full of wonderful tips on herbs and flowers! 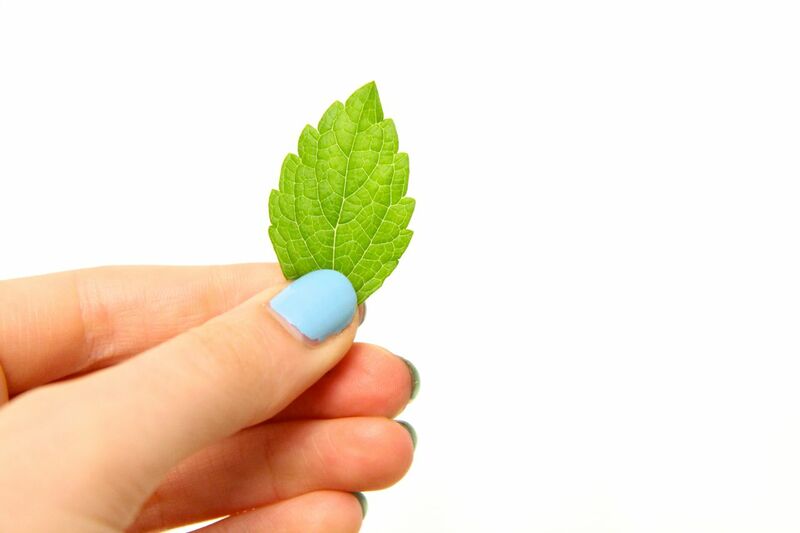 Take care when using Lemon Balm if you are on hypothyroid medications, are pregnant or have any other medical conditions. Always consult a doctor if you are unsure.